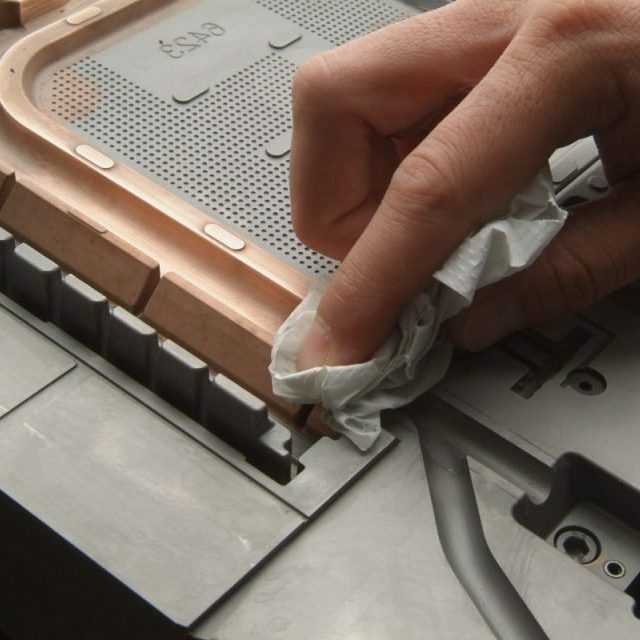 At Universal Plastic Mold, we offer a wide range of premier large part injection molding services and capabilities. The experience of our team and efficient performance of our facility allow us to provide customers with start-to-finish support. With over 50 years of expertise in the plastic injection molding industry, we’ve designed an easy-to-use process that keeps customers coming back. 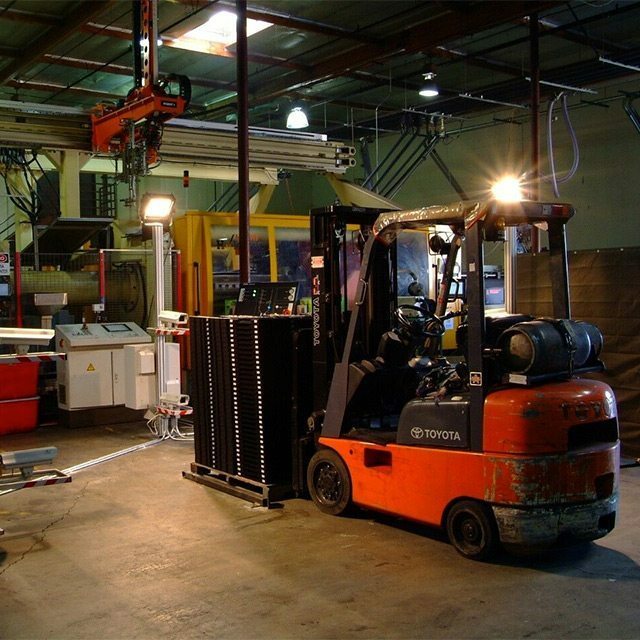 Our large selection of services covers every step of the manufacturing process so that you can pick what works best for your needs. We provide everything from simple plastic injection services to full-scale assembly and packaging services that take the hard work out of your manufacturing. 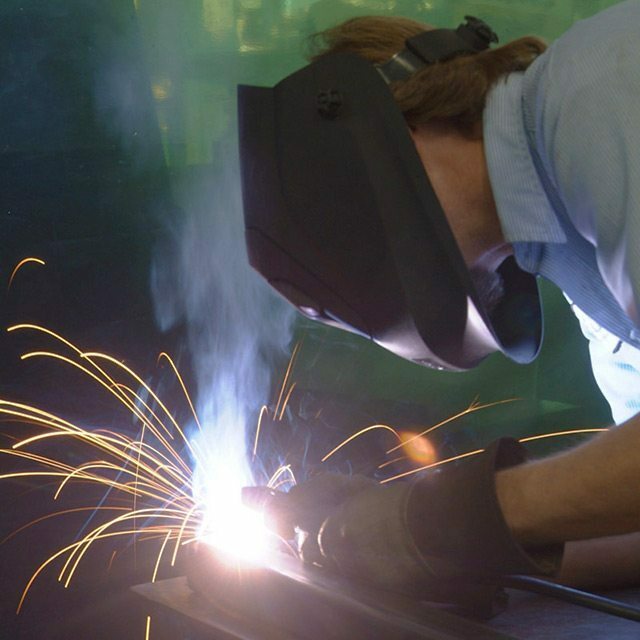 UPM wants to be your reliable source for all of your manufacturing needs. We believe that through our mix of exceptional customer service and top quality product development, we’re the right choice to take on your next big project. Our mission is to deliver both the best customer service and best production quality in the business. UPM has developed services that are streamlined to empower you for success. Our manufacturing is designed intelligently and holistically. We create every part and tool with efficiency in mind for the best performance possible. 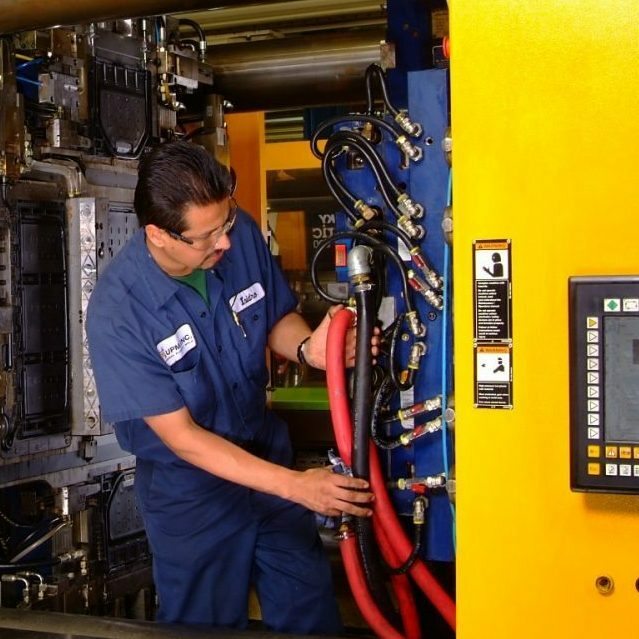 Our added assembly, logistics, and program management options can help you develop a plan that cuts down on the time you spend manufacturing and meets your needs quickly. If you’re considering expanding your operation to the west coast, we can make it easy. With our location in Los Angeles, California, we have the optimal foothold to make expanded OEM production on the west coast a breeze. 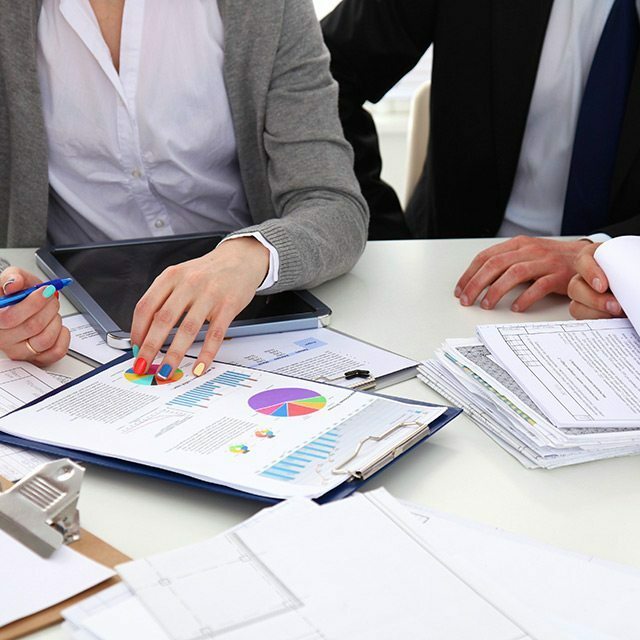 We believe that you should be able to expand your business quickly and easily. When you partner with UPM, you’re teaming up with a company that will produce the highest quality services to meet your specifications. We want to provide the best service possible so that you can focus on growing your business. Experience ease with UPM’s turnkey, worry-free plastic injection molding services. 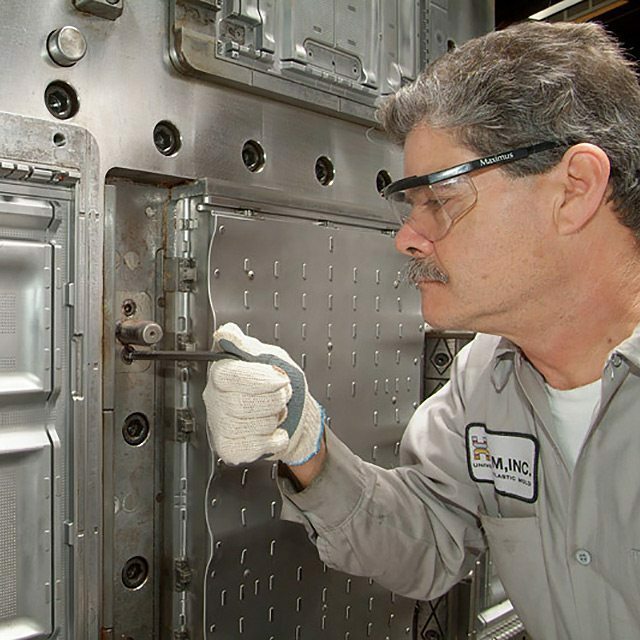 Our expertise in mold construction exceeds expectations at competitive prices. We take tasks like this off your hands so you can spend time on your core focus. UPM uses advanced technology to better mold hollow parts that cool themselves. Let us maximize your competitive advantage with our full-service logistics capabilities. We set up a dynamic strategy from the beginning that assures quality at every step.